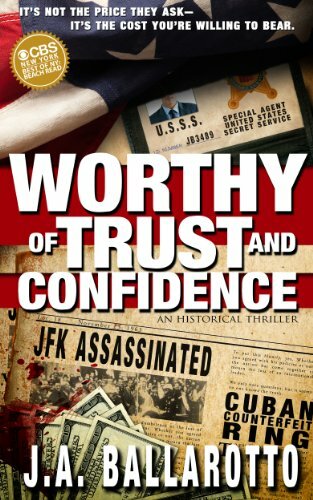 Here's an interview on CBS New York who selected Worthy of Trust and Confidence as their "summer beach read". I really enjoyed working on this book and working with Jerry, and he says that he doesn't think of himself as a writer. Read the book. If you like it, TELL JERRY TO WRITE MORE. Anyway, follow the link. Go listen to Jerry talking.